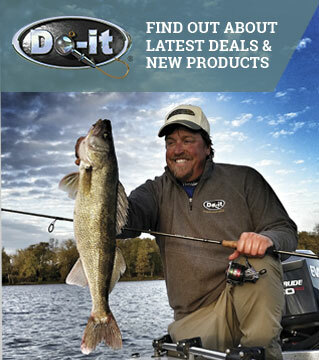 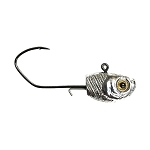 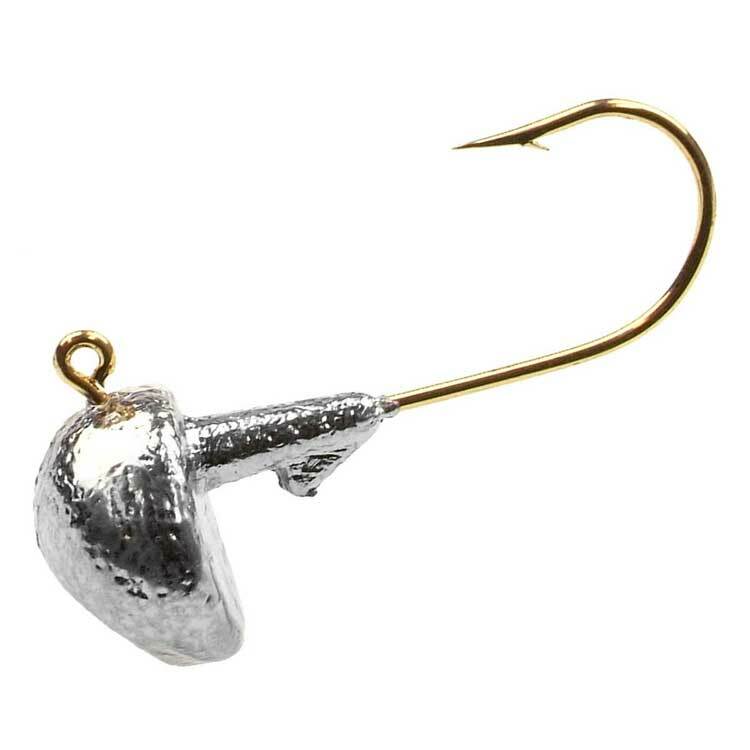 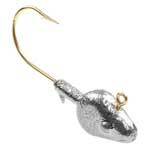 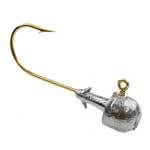 Intended for Walleye fishing, the name of the lure is descriptive of its action. 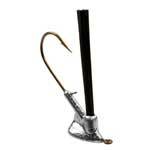 This special stand up design will rotate to an upright position even if the jig lands on its side. 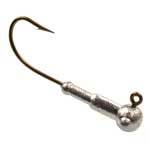 A flat base with barb collar permits plastic grubs to fit up tight. 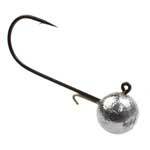 Tip Up Jigs more closely approximate the familiar round head jig performance characteristics than do other stand up jig designs. 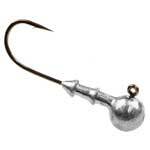 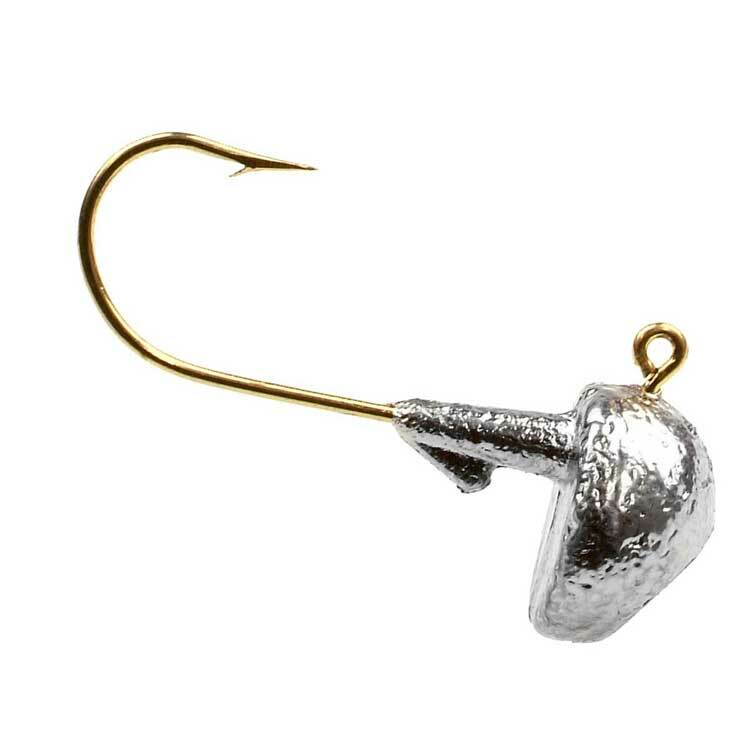 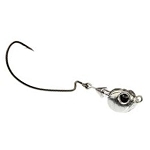 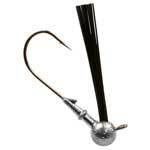 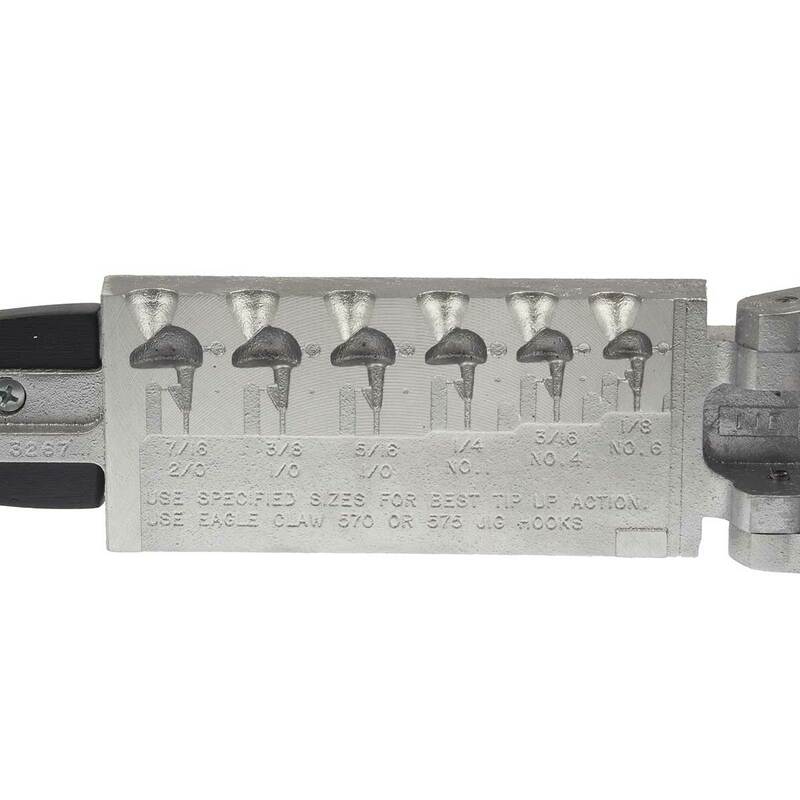 For best tip up rotation, use the hook sizes and styles recommended for each size.